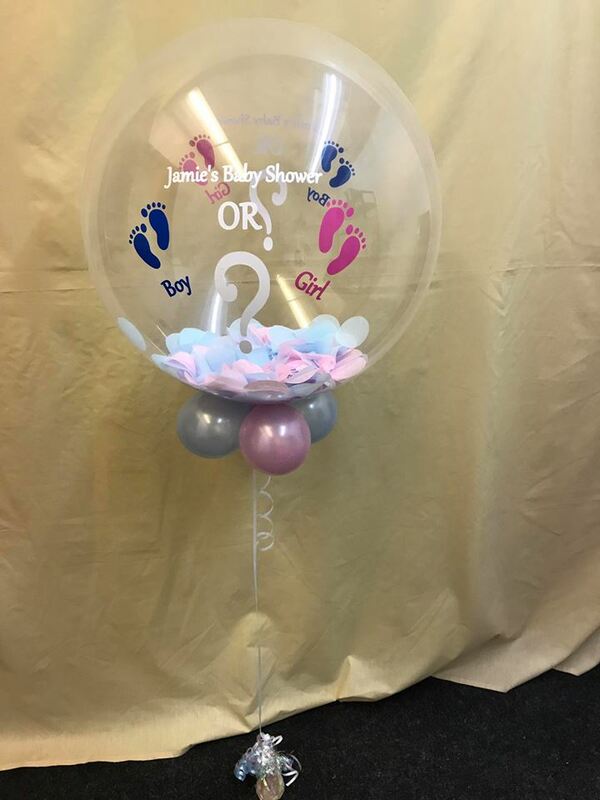 Creating bespoke decorations using the colours and designs of your choice, you can have peace of mind in the knowledge that your venue will be decorated to the highest standard, allowing you to get on with organising other things. We can provide a personalised service for your decorations including table runners, wedding post boxes, etc. We are a family run business based in St Helens but we also serve the surrounding areas within Liverpool, Knowsley, Prescot, Warrington, Widnes, Wigan. 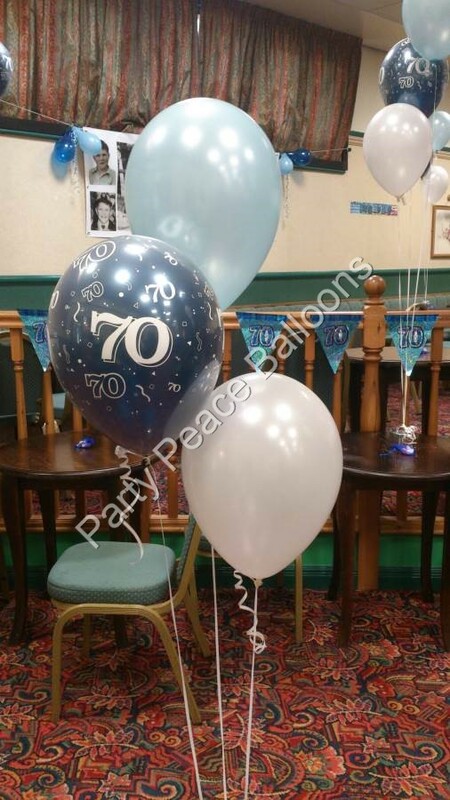 The company has also been endorsed by BAPIA who is The Balloon and Party Industry Alliance.